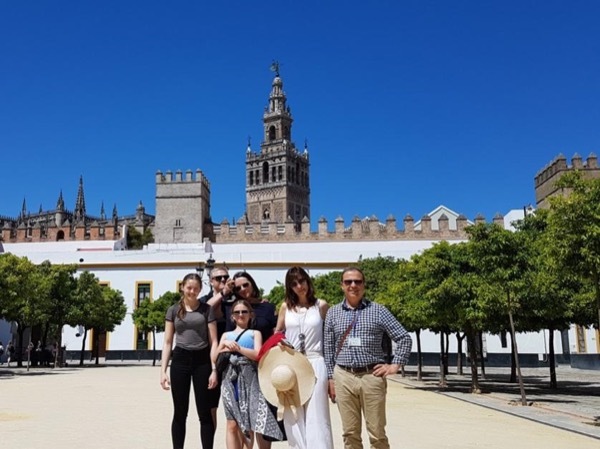 Local Private Tour Guide | Seville, Spain | Carlos R.
Hello there! This is Carlos R. an official Sevilla tour guide. After 27 years of experience as a local guide in Sevilla, I would be delighted to show you my home city. Born, raised and educated in Sevilla, I truly love my city- something which I think comes across when I'm talking with my visitors, who get from me the best tips to find those tapas places where we locals go, the most authentic music places and, above all, they see with me the Sevilla that I would show to my best friend. And what to say about Sevilla? As an Historian I'm very passionate about Art, but my tours range over many topics. You can visit the ' highlights ', such as the Cathedral an the Alcázar, and combine with other themes like tapas, opera or cinema. I will also take you out of the city to visit some of the attractions in the Province of Sevilla- such as the Roman city of Italica or Carmona. Personally I'm very passionate about music, I used to play in a band (back in the day) and according to my visitors a special sense of humor. . . I also love photography so, if you wish, I will be taken some pictures of you from your visit in Sevilla and sends them to you as a keepsake at no extra cost. Carlos was amazing. Very pleasant individual to hang with all day. 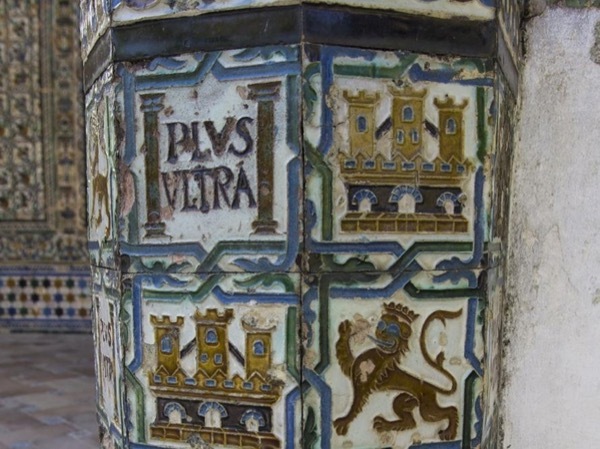 Definitely knows his history of the Palace and Cathedral and Seville. I would highly recommend Carlos to anyone. Extremely accommodating when we were lost in the beginning and help us find a pizza place for the kids. I give tours to guests in luxury hotels in Sevilla such as : Alfonso XIII, Palacio de Villapanes, Hotel Eme, Hotel Melia Colón, Casas De la Juderia, Casas del Rey de Baeza and Palacio Pinelo. 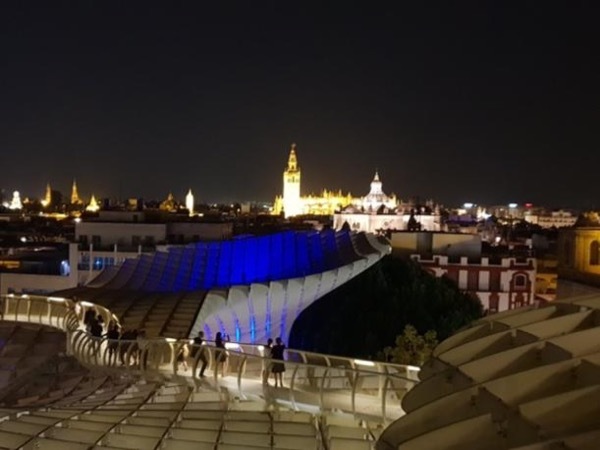 A wonderful overview of Seville from to simbolic high spots..